Move out of the way, Infamous: Project Cars has got your number. Though we've seen the racing game in action before, today Sony has released a number of screenshots of Project Cars which show us what the game will look like running on the PS4 specifically. "Both the cars and tracks [in the game] are exact 1:1 recreations of the real things," a post on the PlayStation Blog boasts. "On the cars that means visually down to the screws that hold the suspension system together, physically in terms of recreating the exact handling and performance characteristics, and sonically representing the various roars or purrs or growls that each exhibits. Others may say similar, but they don't come close to the attention to detail we put in," they claim. 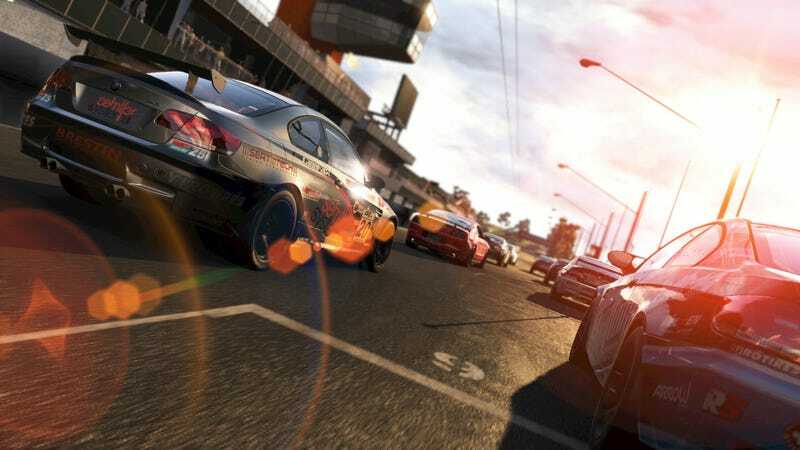 Project Cars releases on PC, Xbox One, PS4 and Wii U later this year.